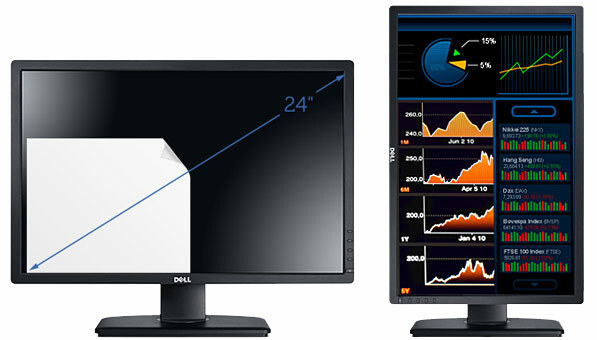 Dell has launched a new 24 inch widescreen monitor that uses IPS technology and has a resolution of 1920 x 1200 pixels. The screen is the UltraSharp U2412M and retails for a surprisingly low $399. The widescreen format is in a 16:10 ratio. 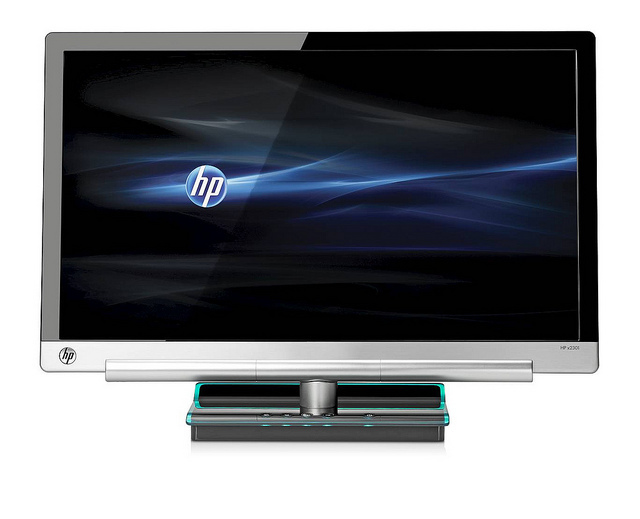 The screen is backlit by LED and with it being IPS it also has a wide viewing angle. Dell also tout the monitor to be flexible in that it can tilt, swivel and pivot in a number of angles. 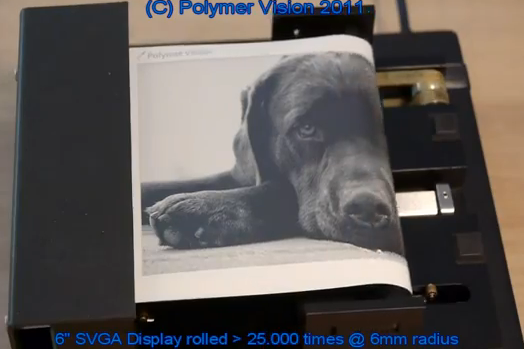 Polymer Vision has created a new rollable screen that measures 6 inches. The screen has an SVGA resolution of 800×600 pixels. The screen is flexible enough to comfortably roll around a dime. The screen has a lifetime of about 25,000 uses. The x2301 is a new display from HP that measures 23 inches diagonal and is also classed as being very thin. The monitor is just 9.8mm thin which is achieved by moving a lot of the electronics in to the base/stand of the monitor. The weight of the screen is also quite low at 7.7lbs. 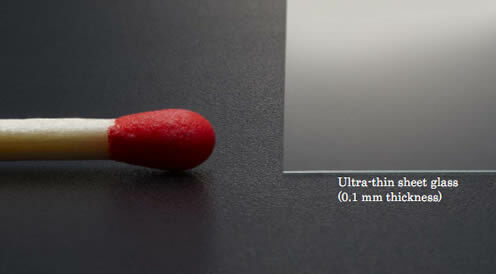 AGC has created new glass that measures just 0.1mm thin. The glass can be used for either OLED or TFT-LCD screens. Alkali-free glass, composed mainly of silicon dioxide, boron oxide and aluminum oxide, is free of alkaline elements such as sodium and potassium, and is used widely as substrates for TFT-LCD and OLED. 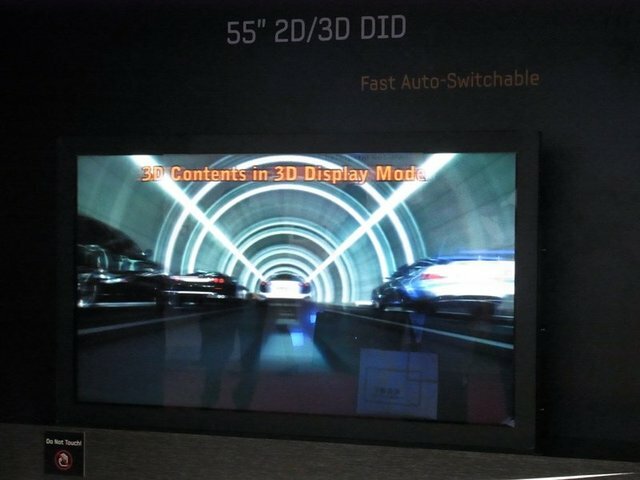 Samsung has announced a new display that measures 10.1 inches and crams 2560×1600 pixels on to the screen. The display has a DPI of 300 and comes close to the DPI of the Retina display used in the iPhone 4. The new screen will be on display on May 17-19 at the SID Display Week in the LA Convention center. The technology used on the screen is LCD and with that pixel density of 300 DPI, it allows more clarity in small text which makes reading, browsing and over tablet based activities a little better. 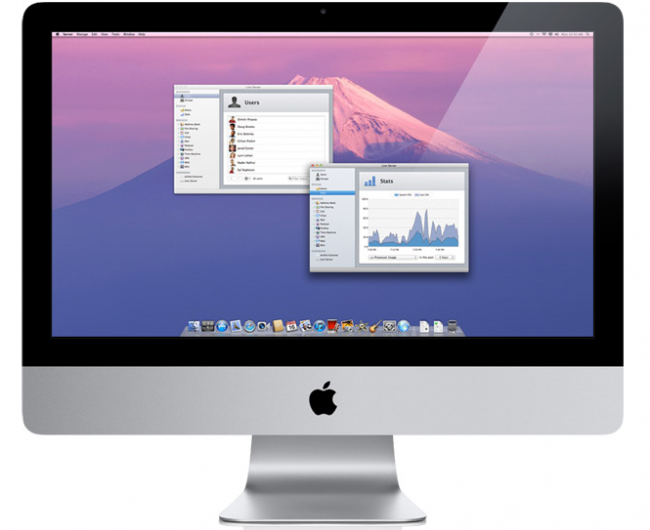 Over the weekend, some artwork was found within the latest Mac OS X Lion build that hints at higher resolution Retina Displays (or at least higher resolution displays) arriving in the coming year. A number of icons were found that broke the regular 512×512 size that are available in current builds. Instead, icons with a resolution of 1024×1024 were found along with a background that has a 3200×3200 resolution. At the moment, no Apple product has a resolution that high. At the moment there is no need for icons to have a 1024×1024 pixel size which makes us, and others, believe that Apple could increase the pixel density of the iMac and perhaps even the MacBook Pro over the next year. The new sizes are probably a little too early for the rumoured iMac refresh that is just around the corner, but perhaps by this time next year we could be seeing some high density displays on the market. 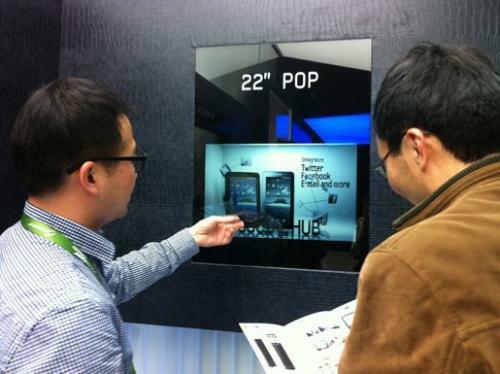 Samsung is beginning to mass-produce a transparent 22 inch LCD panel. 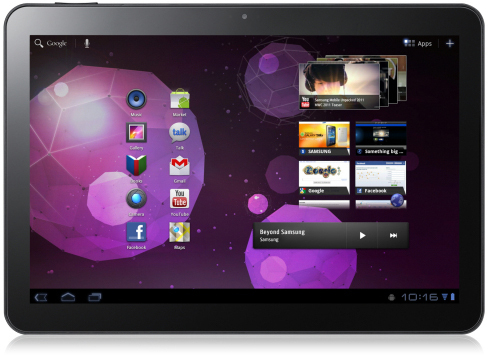 Each screen is either black and white, or color and has a contrast ratio of 500:1 with a resolution of 1680×1050 pixels. Over the next few years, we will more than likely be seeing higher pixel density screens according to Samsung. By 2015, the company expects to have screens that have a higher pixel density of about 300 to 400 PPI which will be made available for tablets to use. Samsung has created a 55 inch 3D TV that requires no glasses to see the effect. The screen is LCD and uses CFL backlighting although LED can be used. Samsung say it’s quite easy to switch between the two at the build stage. Mitsubishi has introduced a new 3D TV to its range. The new screen measures a healthy 92 inches and has a bunch of features packed inside. The features include a built in emitter, DLP technology, four HDMI inputs as well as the ability to stream audio via Bluetooth. 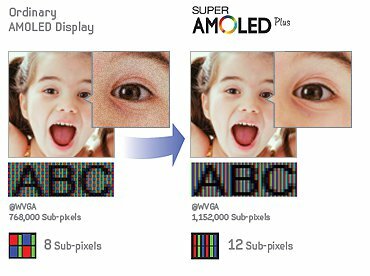 Samsung has created an image that shows the difference between an ordinary AMOLED screen and a Super AMOLED Plus display that will be arriving in the Samsung Galaxy S 2 when it launches. 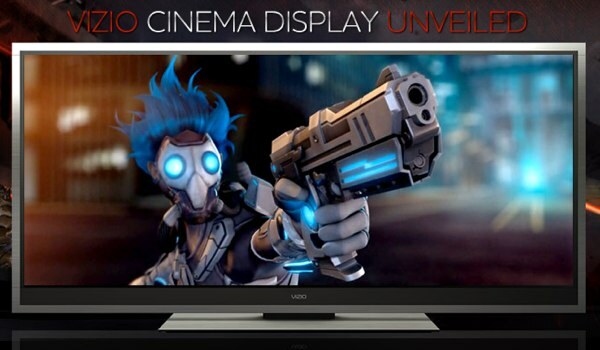 Vizio will be launching a new 21:9 Cinema HDTV at CES this year. 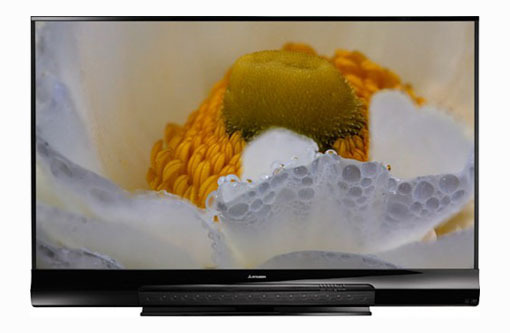 The new TV has an LED based screen that is capable of showing 2560 x 1080 pixels. This is in a very wide 21:9 aspect ratio.